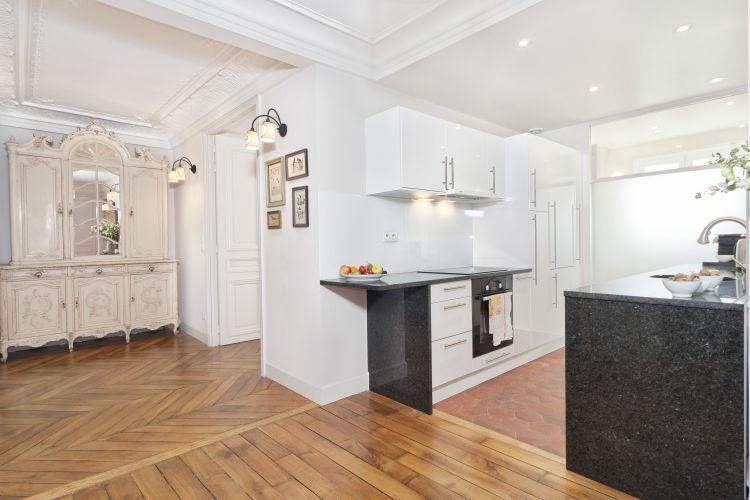 She is a food writer, he an engineer. 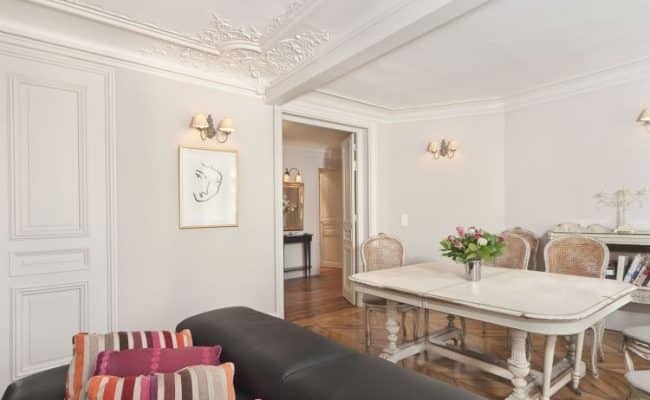 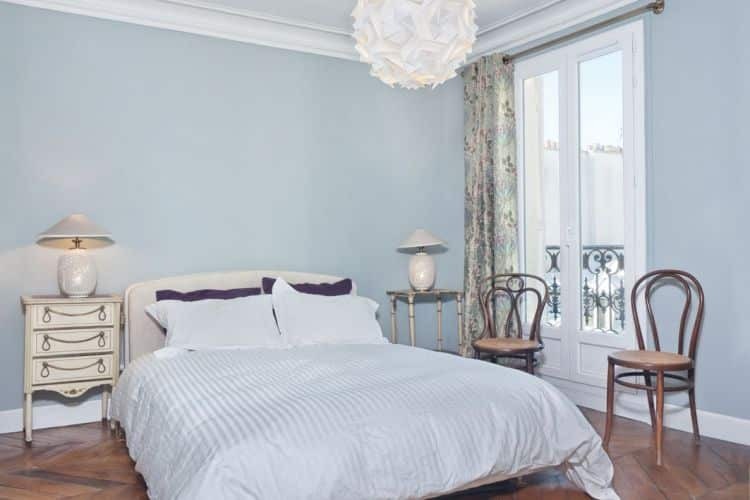 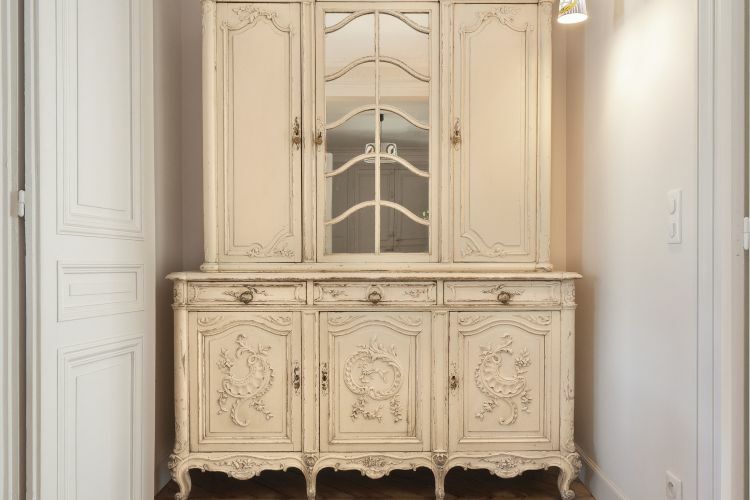 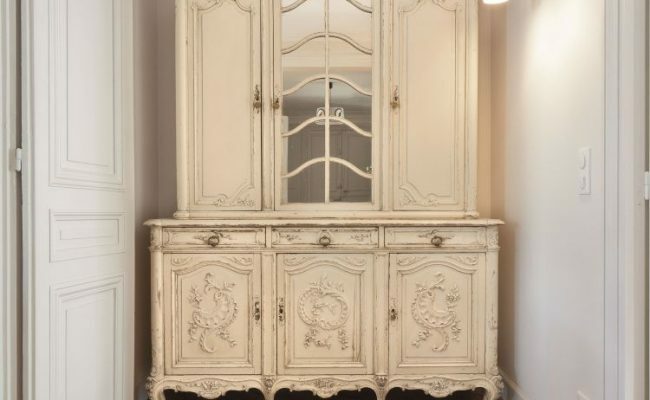 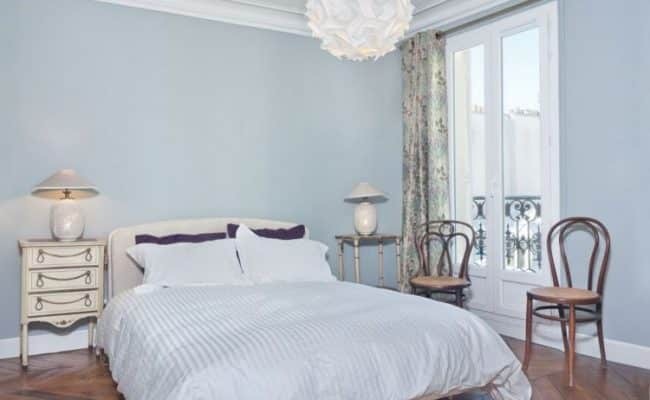 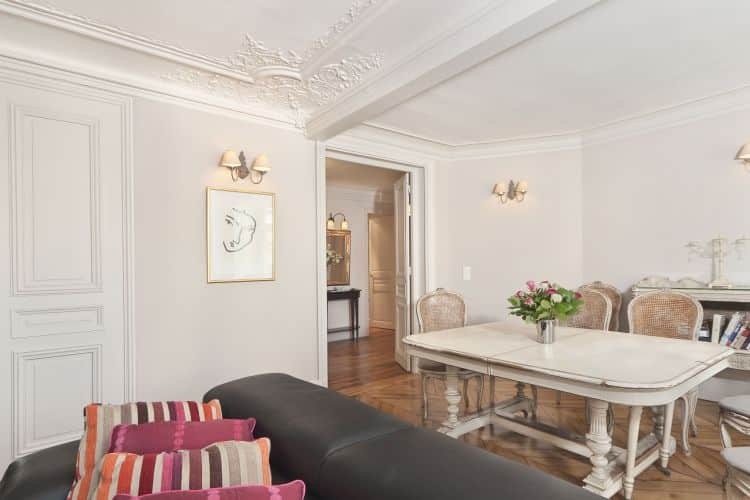 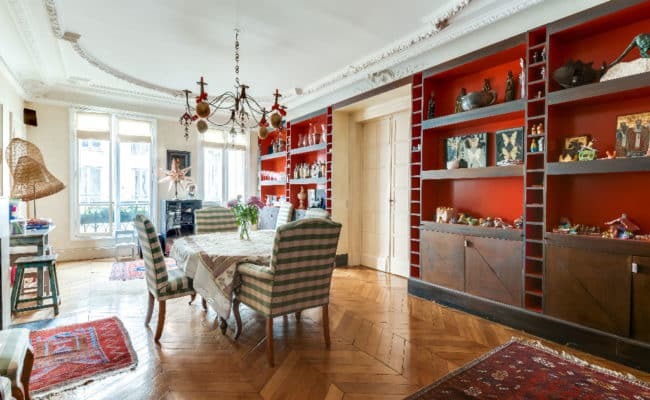 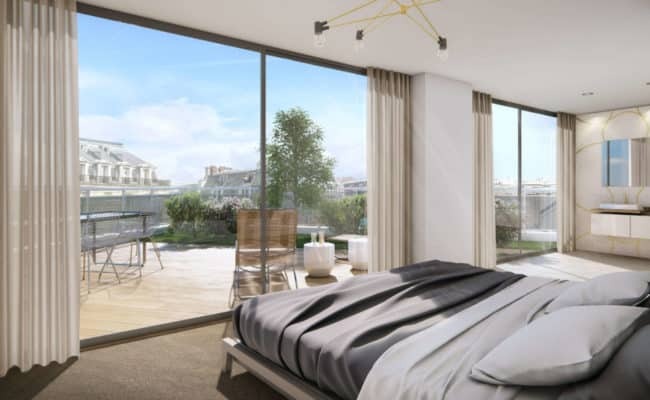 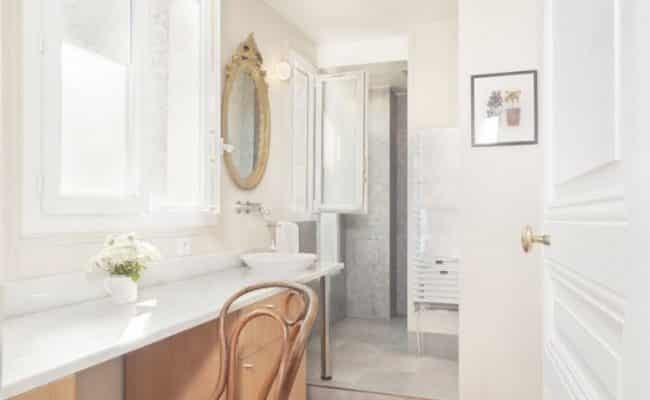 Referred by a former client, they flew in from their home outside of Perth, Australia, to find their perfect Paris pied à terre: an ancien apartment near shops and cafes away from the usual tourist favorites. 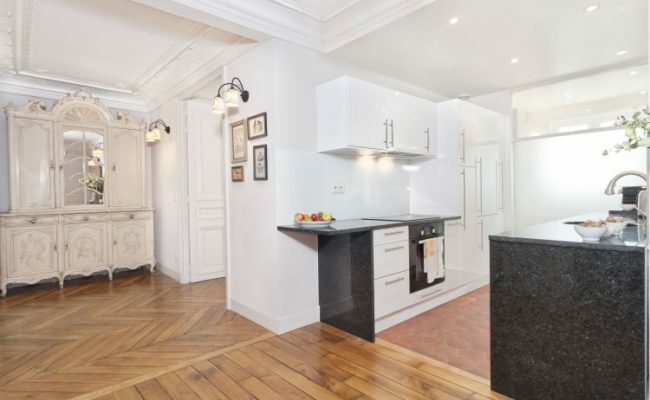 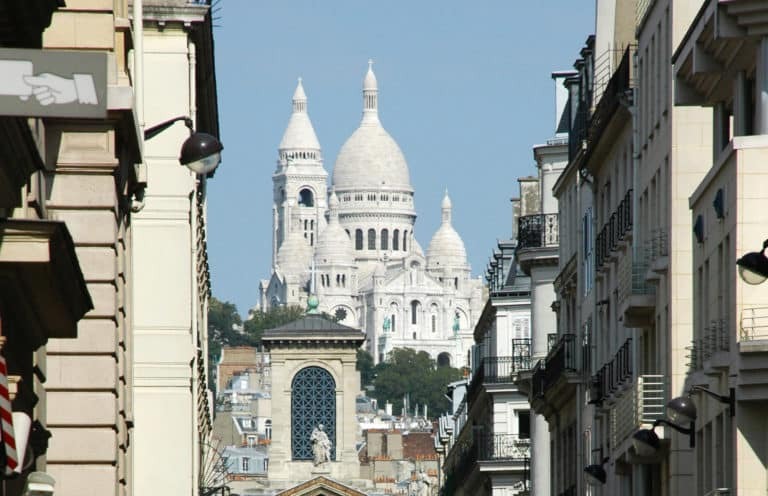 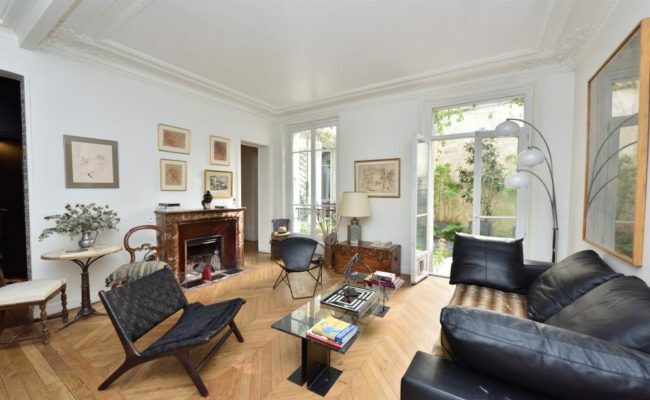 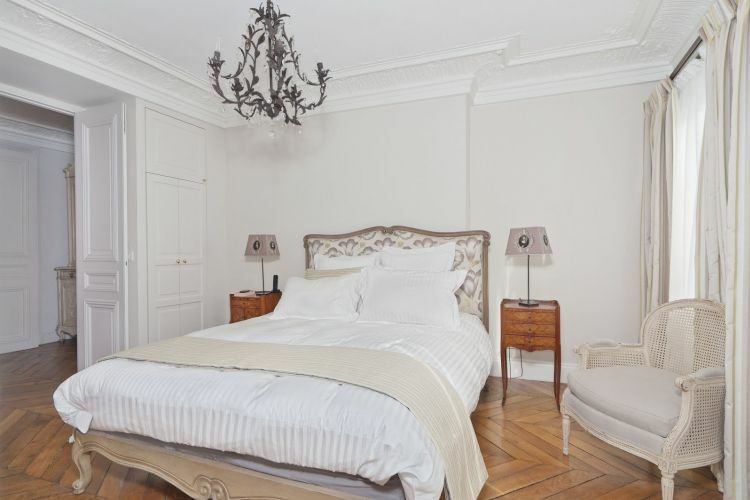 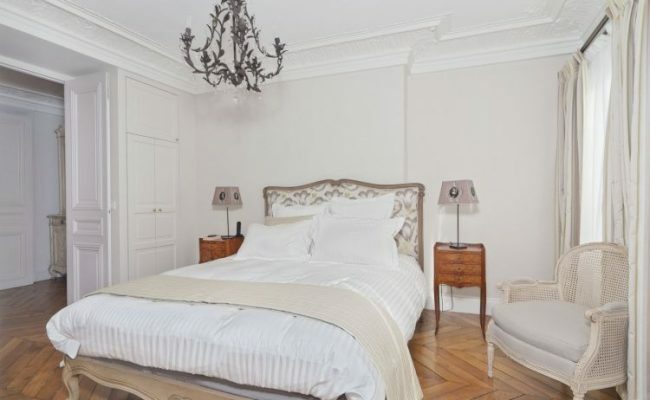 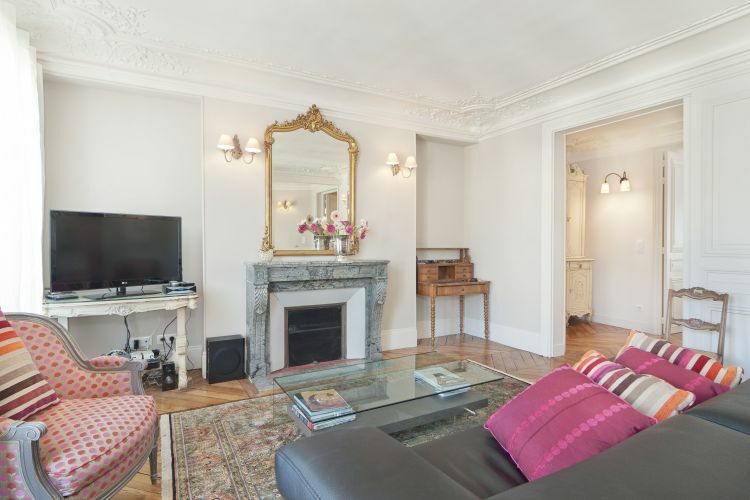 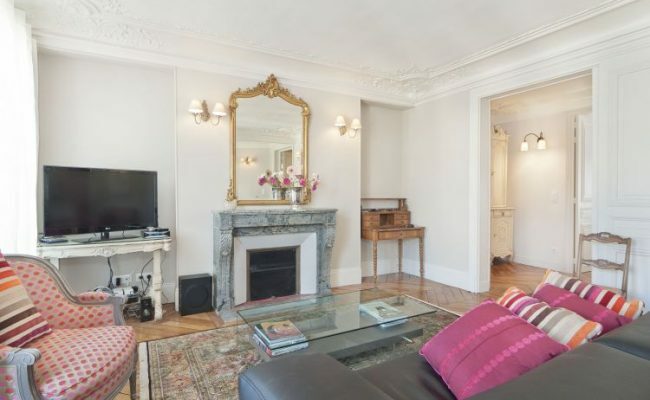 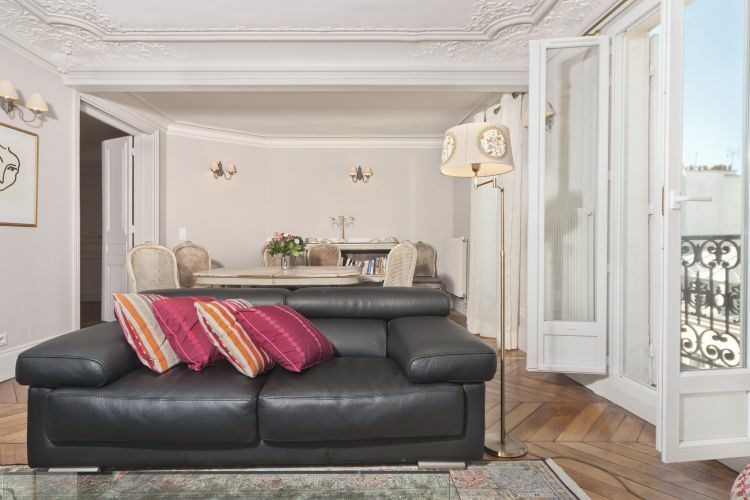 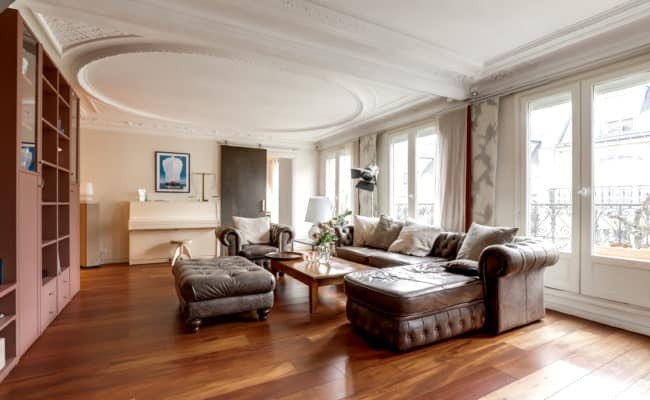 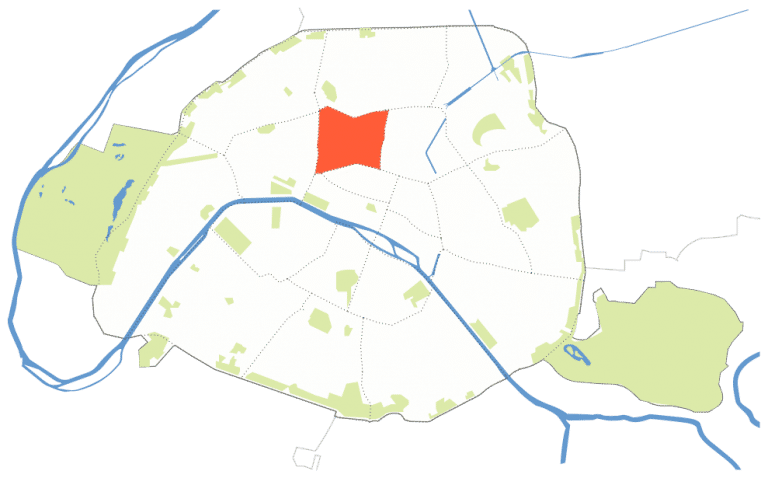 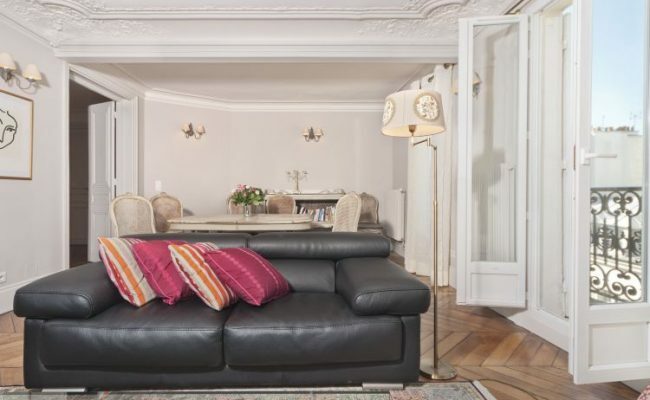 10 days and 20+ properties visited, a 5th floor apartment on the rue des Martyrs, the charming main street in a vibrant neighborhood of the 9th arrondissement. 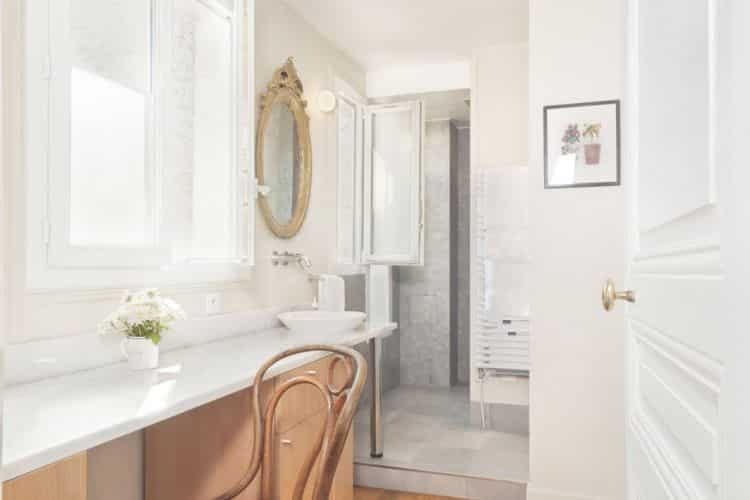 They reconceived the space into a smart, spacious 2-bed 2.5-bath home.